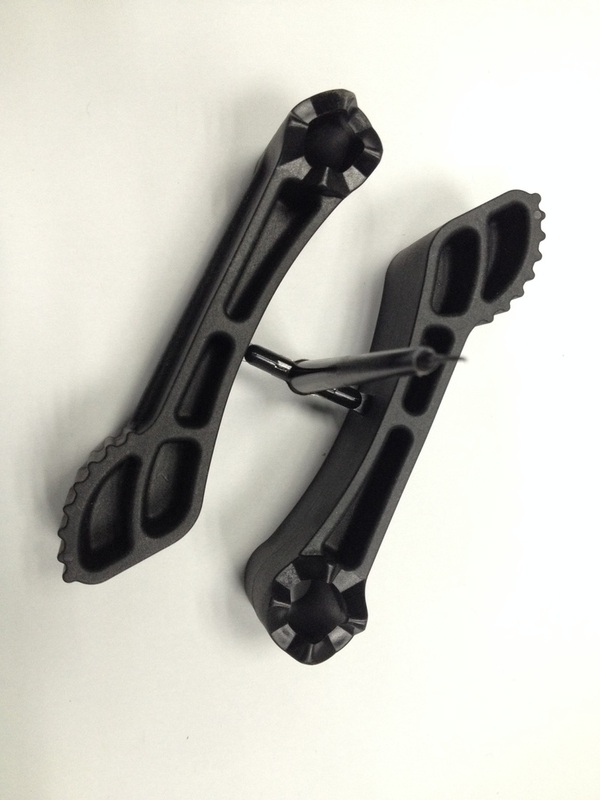 Injection Molded Parts - Molding injection manufacturer TSY Molding Limited specializes in overmold, unscrewing mold, precision mold, injection molding design, injection mold tooling, molding mass production to international standards. 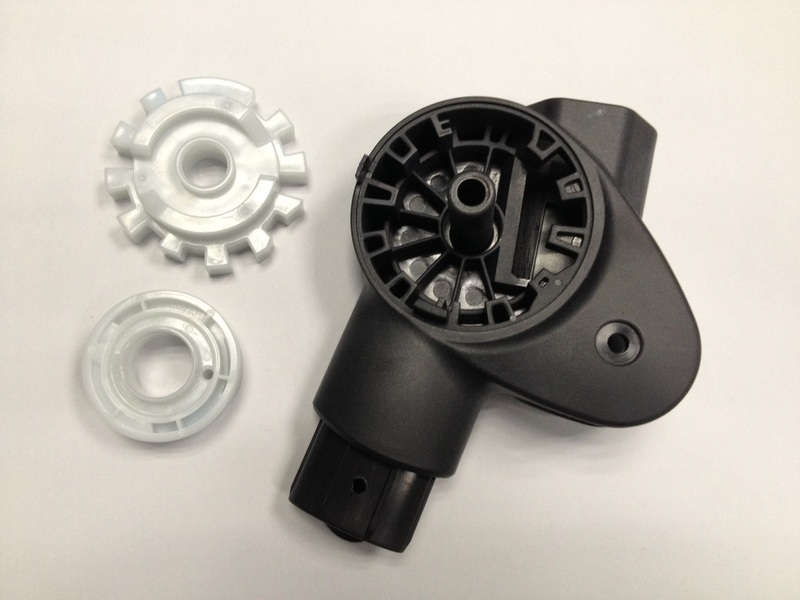 Unscrewing internal thread (level 6H) and external thread (level 6g) set married injection molded parts. 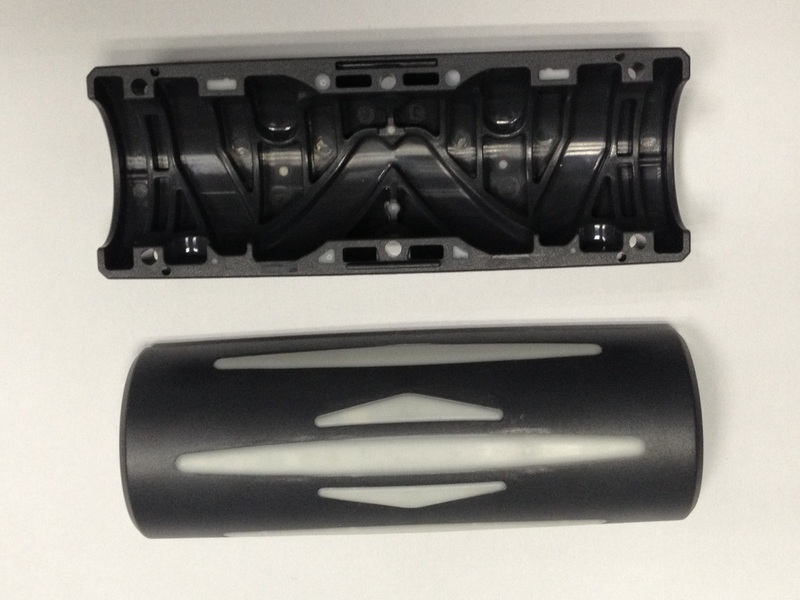 It is high precision mold of 8 cavities with precise interchangeable insert mold making requirements. 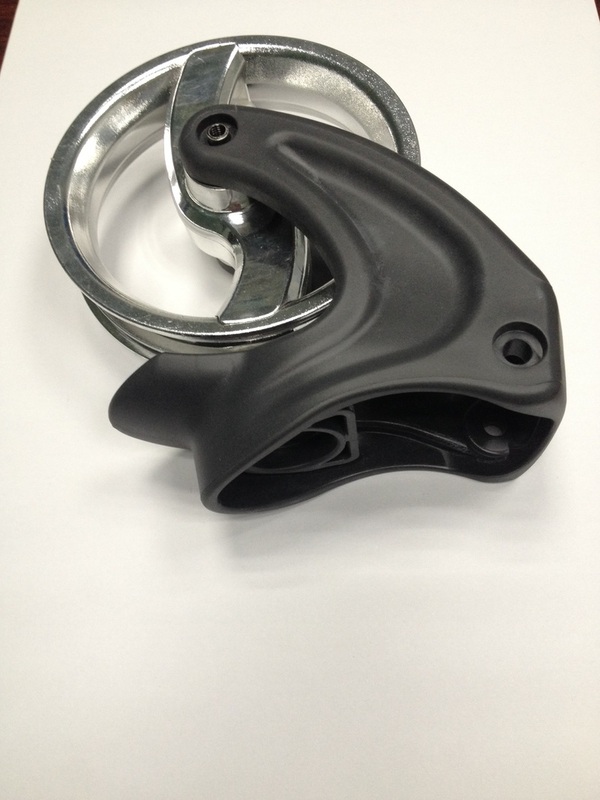 The injection molded part is used in construction industry. With hydraulic cylinder for actuation with rack and pinion/gears of unscrewing mold. Automotive precision parts with 8 impression tooling of automatic degating. Save 70% cost and maximize profit.